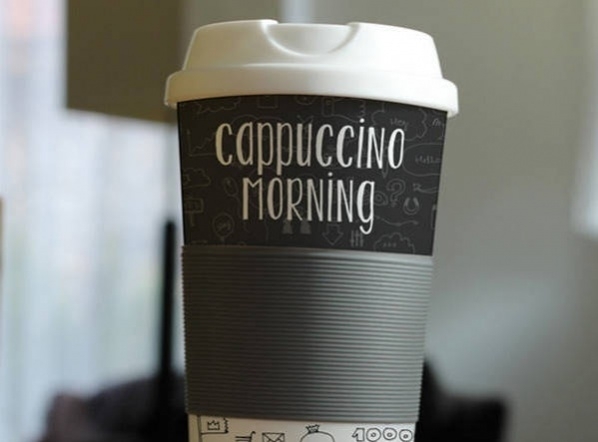 Can’t do without your morning cup of coffee? 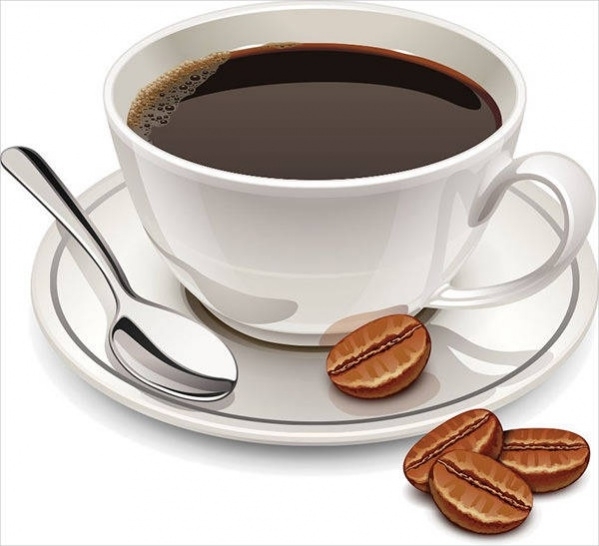 Can’t get your brain to work until you have had your share of the magic beans? 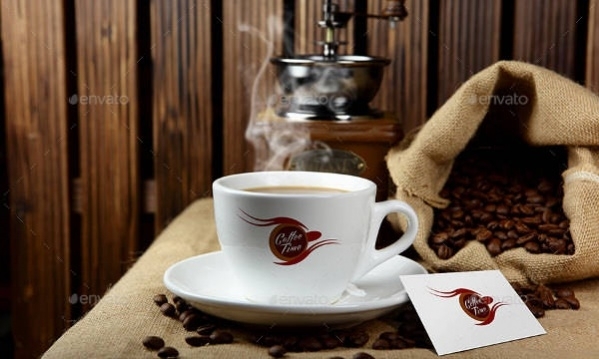 This is for all the coffee lovers out there who can’t have enough coffee in their lives! 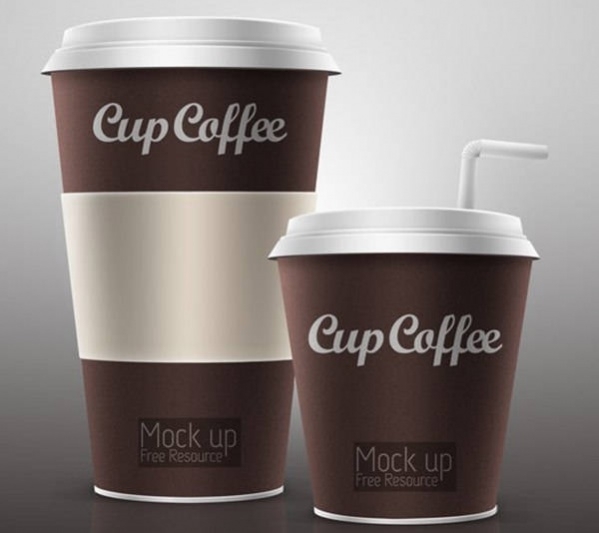 Whether you are designing a poster for yourself or a client, these realistic coffee cup mockups will be of great help to you! 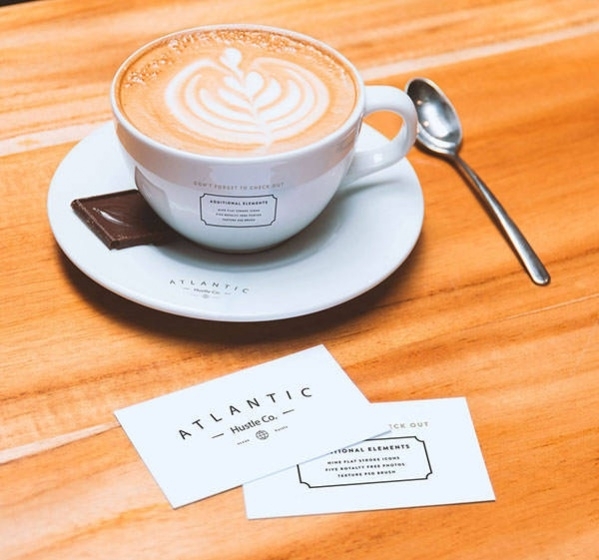 You can use these coffee stationery branding mockups on posters or flyers about new cafes or on cafe menus and restaurant menus, or laptop skins or wallpapers. 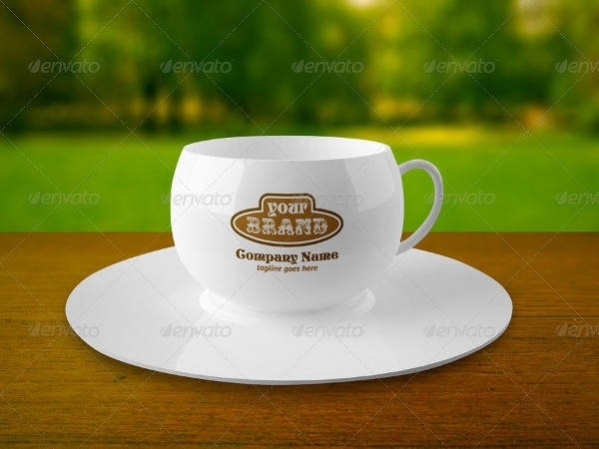 For a café or restaurants designs, no other mockup can be better than the coffee cup on wooden table mockup. 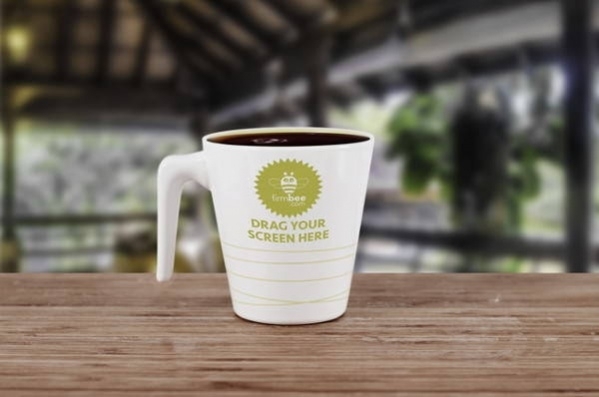 It features a variety of coffee cups on the different wooden surface that enhances its outlook as well as makes the design look realistic. 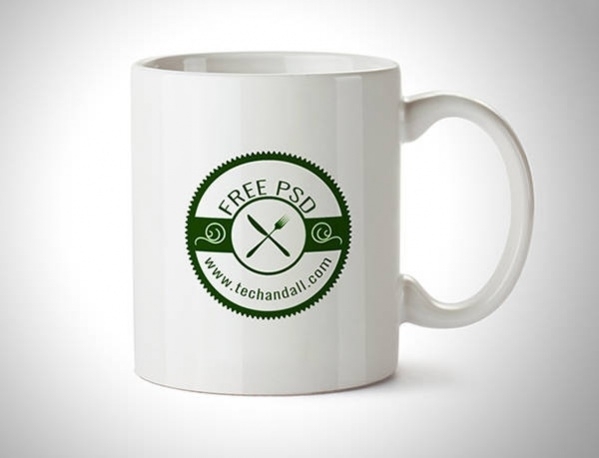 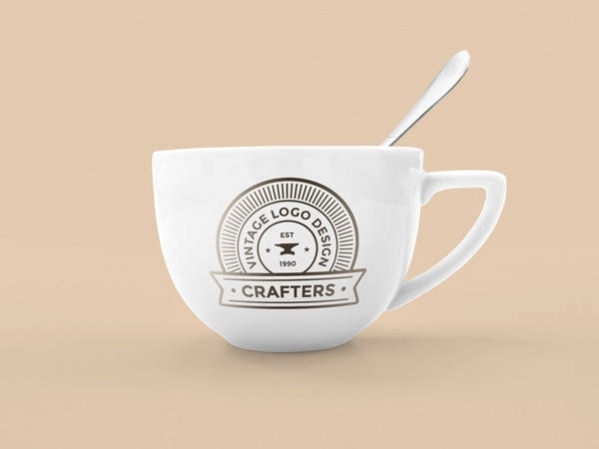 These PSD mockups allow you to showcase coffee logo or typography piece in a professional manner. 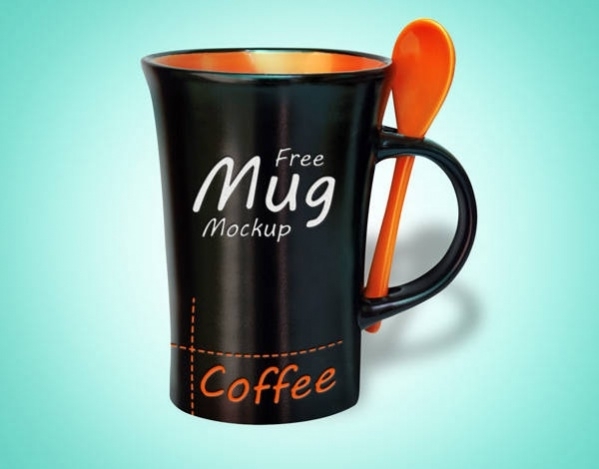 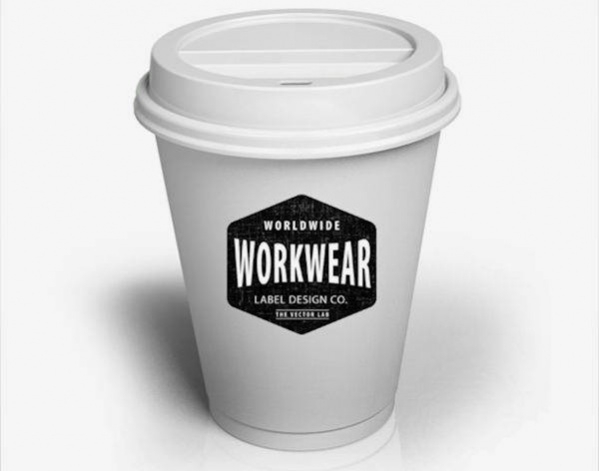 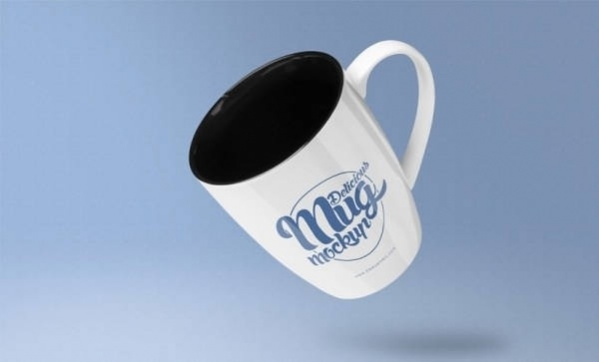 The new coffee cup holding mockups lets you create effective designs with its extraordinary outlook. 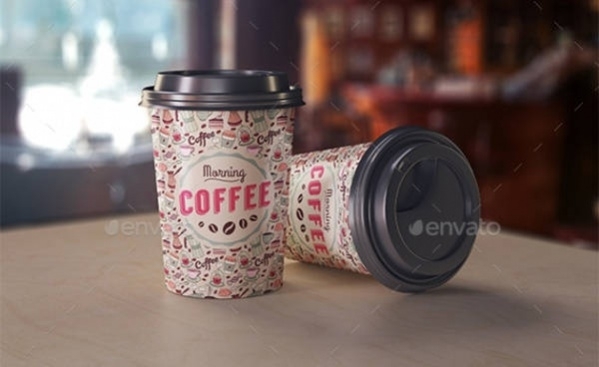 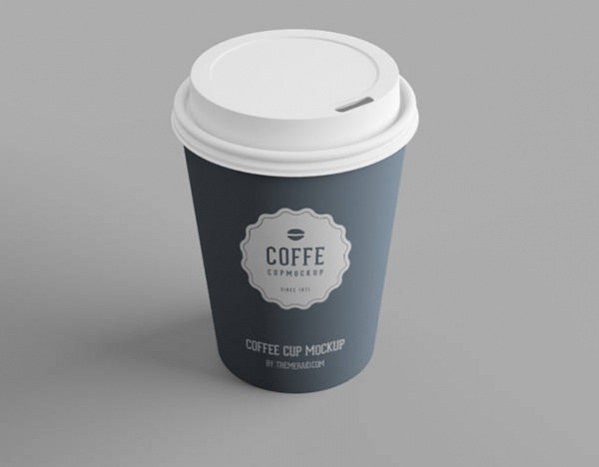 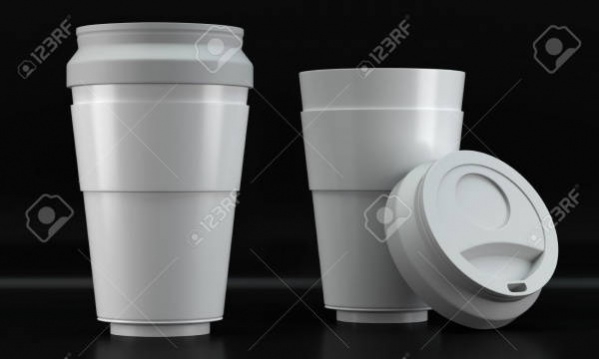 The PSD mockups clearly display various types of coffee cups in the hands of a man or woman, and using them in your designs will definitely tempt the viewer to taste coffee of your café or coffee corner. 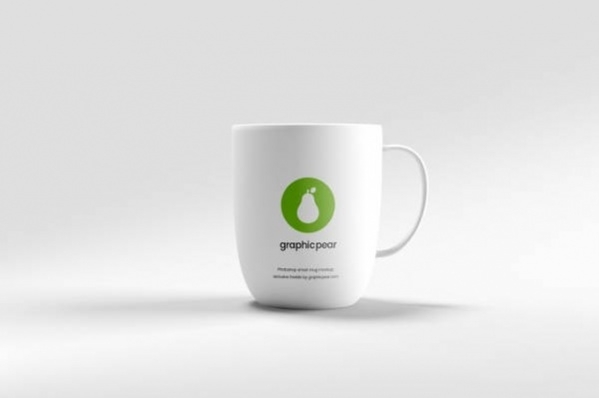 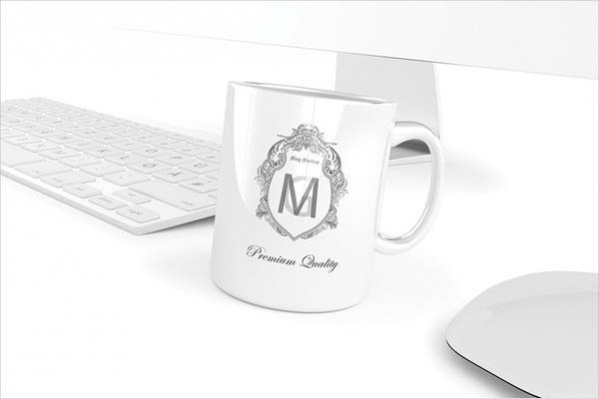 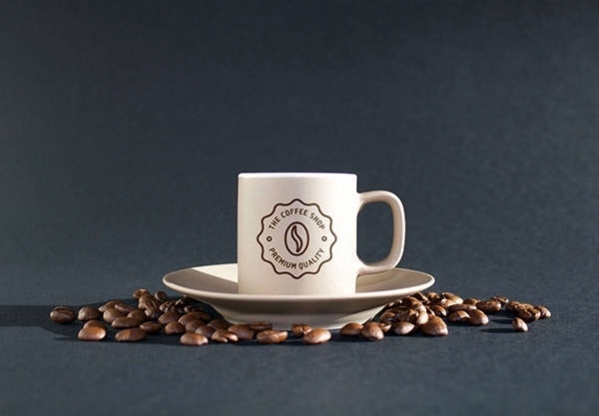 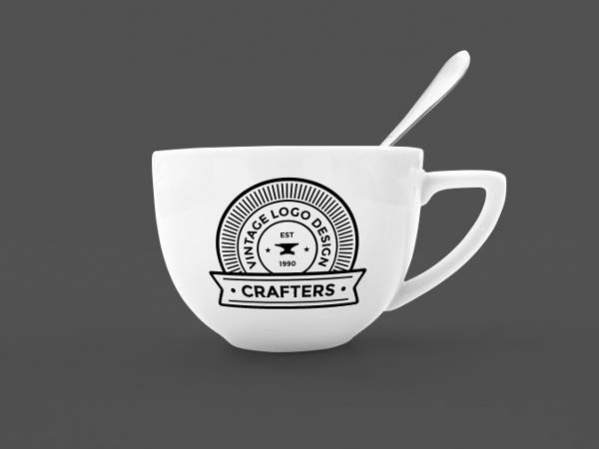 Make an impressive preview of your coffee logo designs using the exceptional coffee Mug mockups. 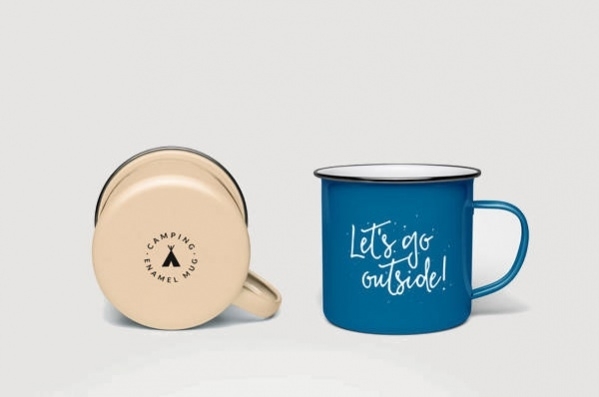 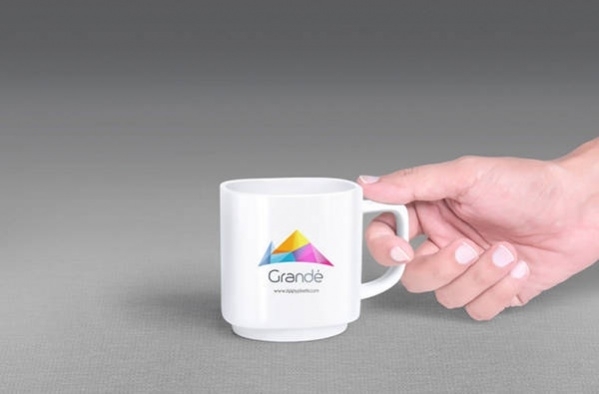 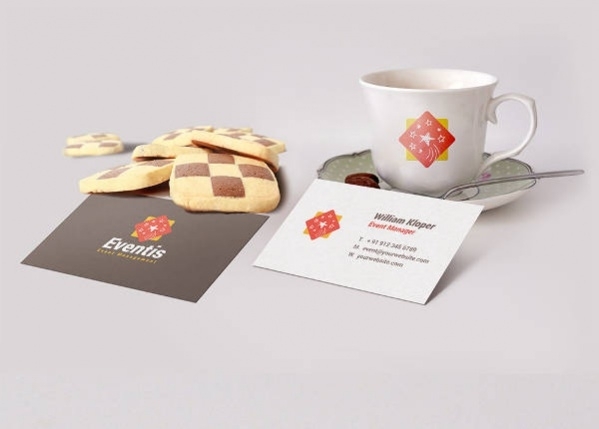 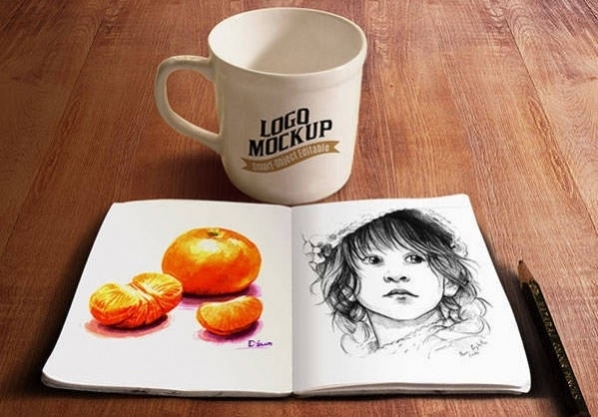 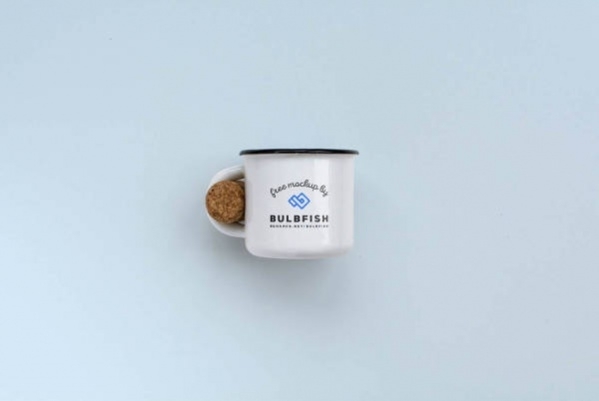 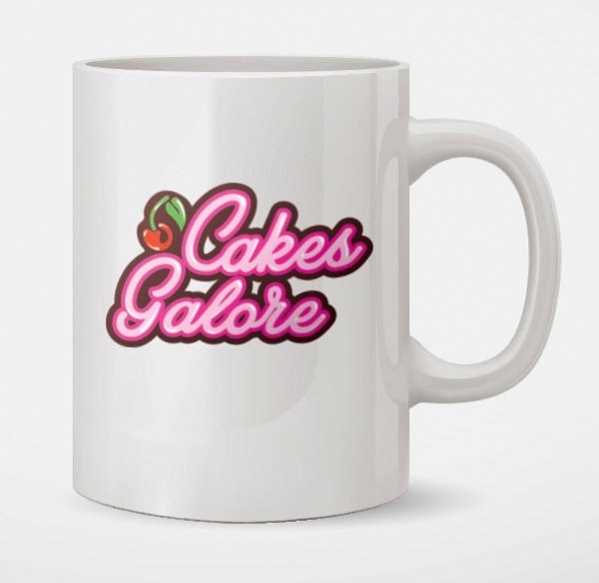 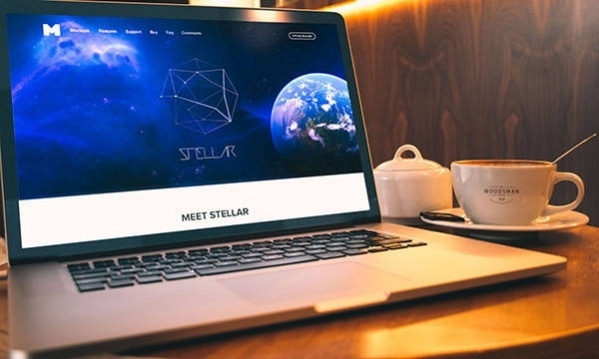 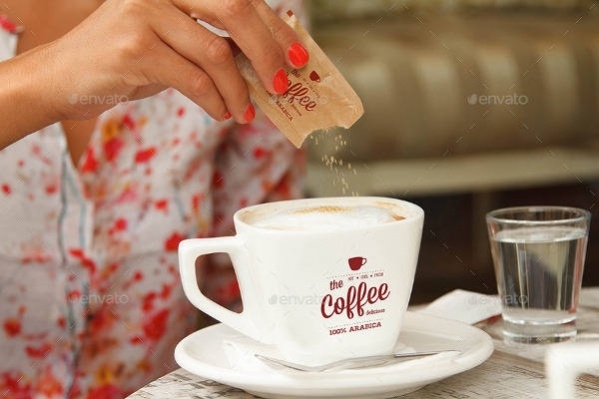 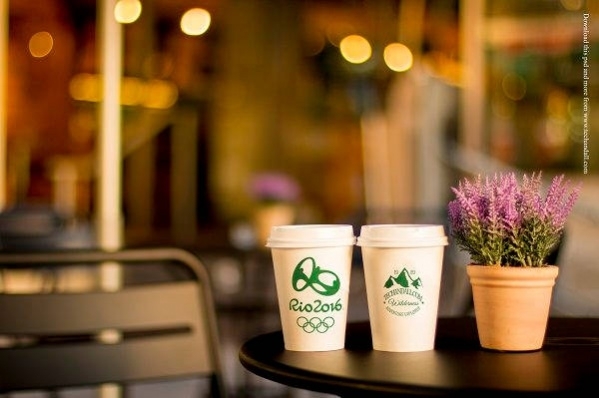 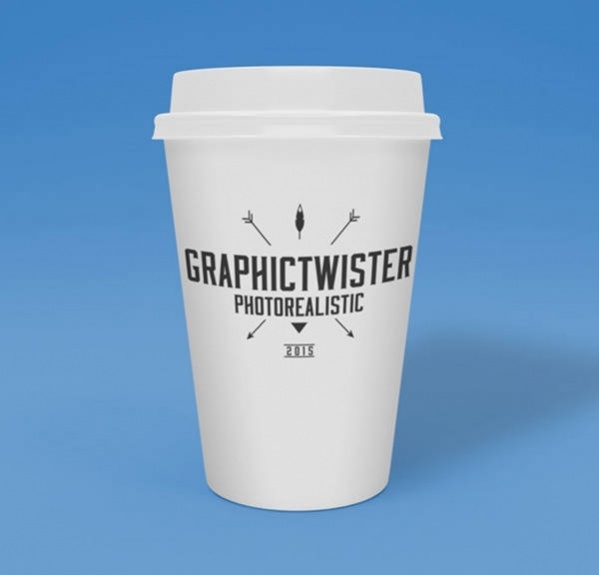 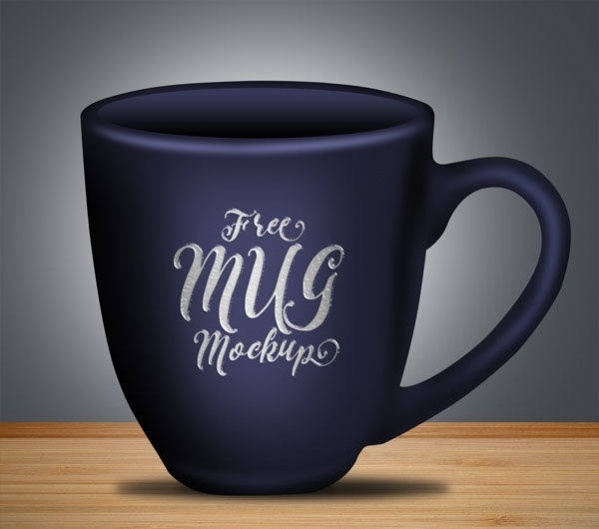 Every mockup showcases the logo or any other coffee designs in a realistic and natural manner that will definitely make an impression on your client. 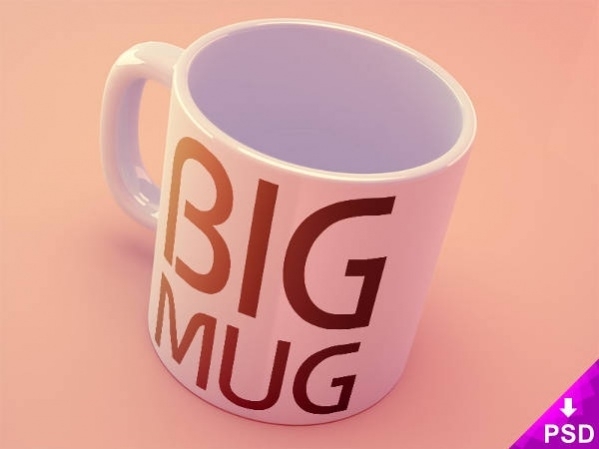 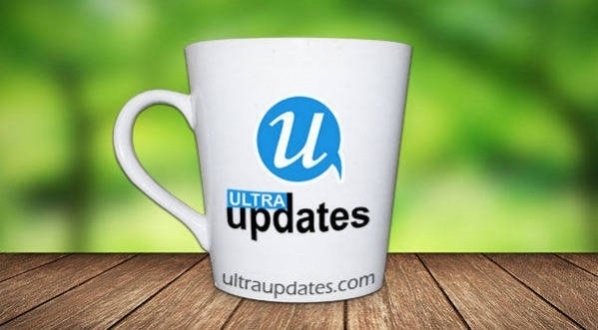 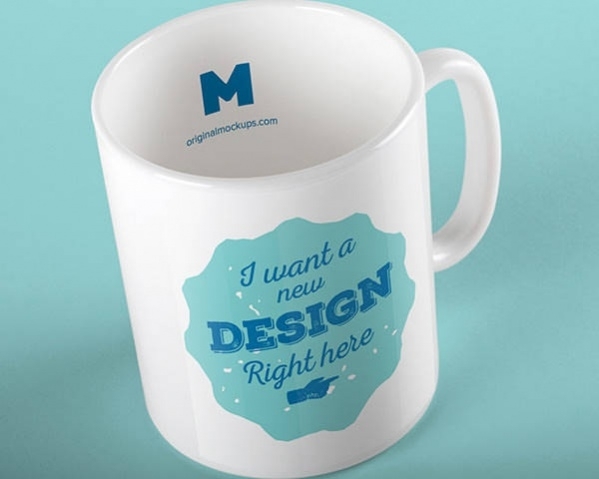 There’s a range of coffee mugs available that differ in size, shape and style. 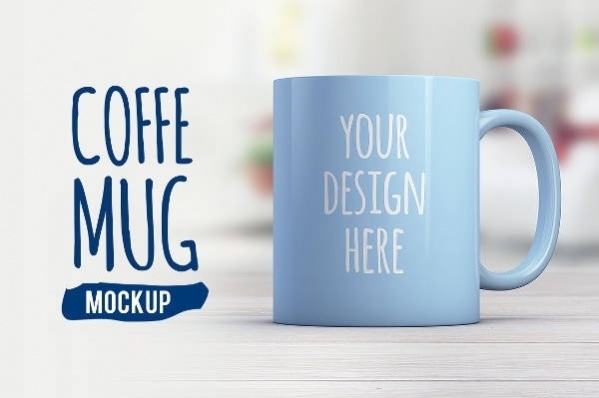 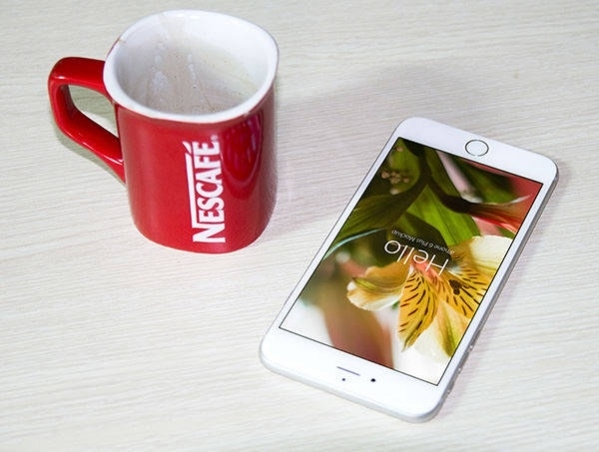 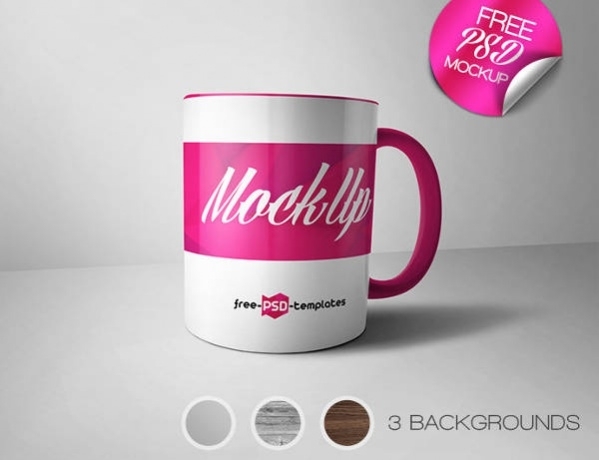 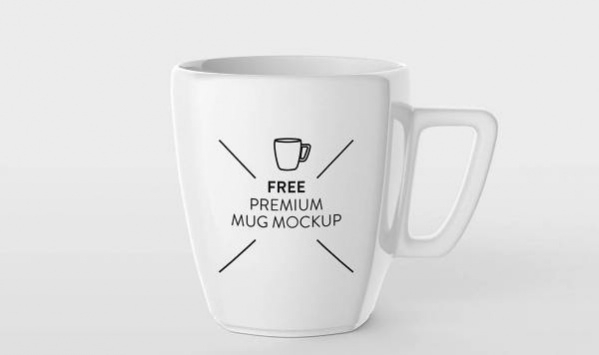 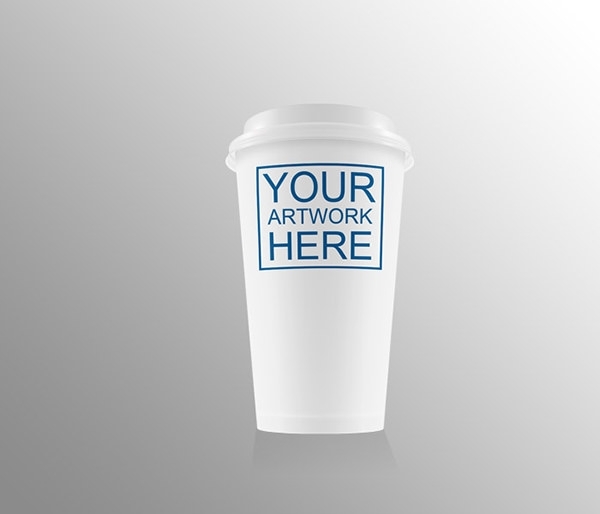 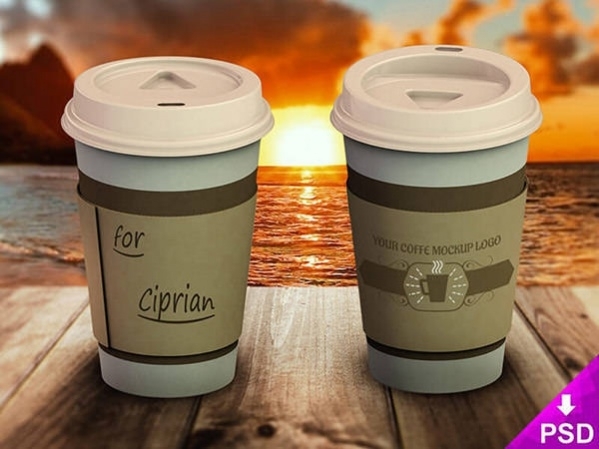 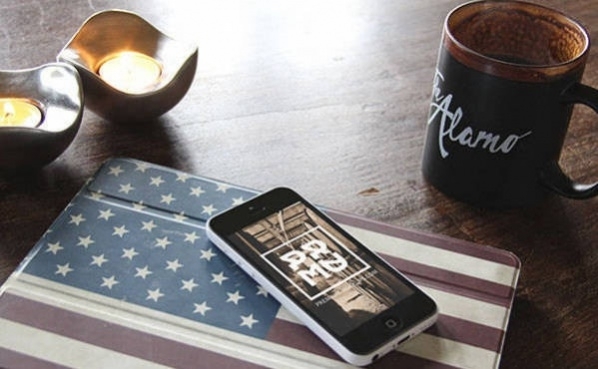 Use the classy coffee cup mockups to promote your café or coffee corner in a stylish way. 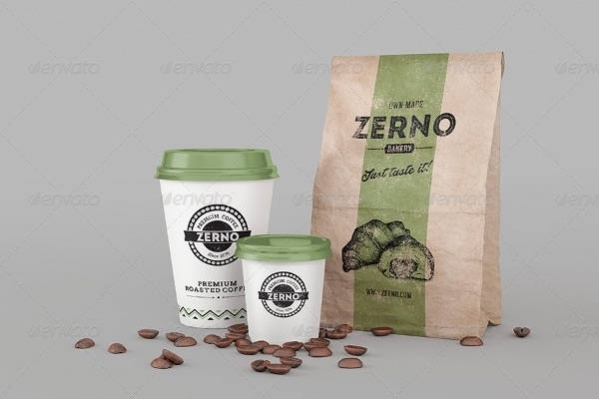 These PSD mockups can be used to create neat presentations for the coffee logo, branding project or any other coffee related designs. 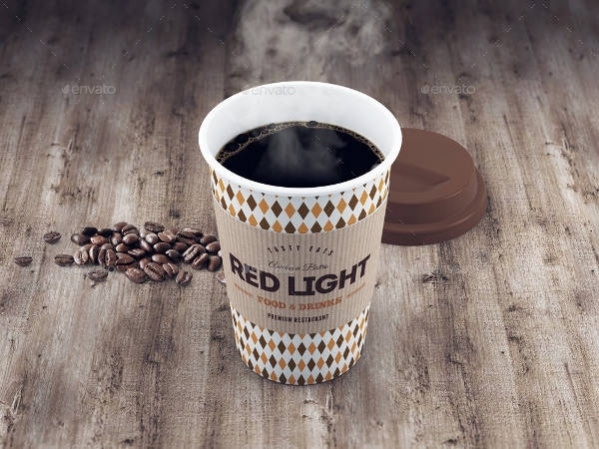 They display clear and focused coffee cups including every detail of the cup. 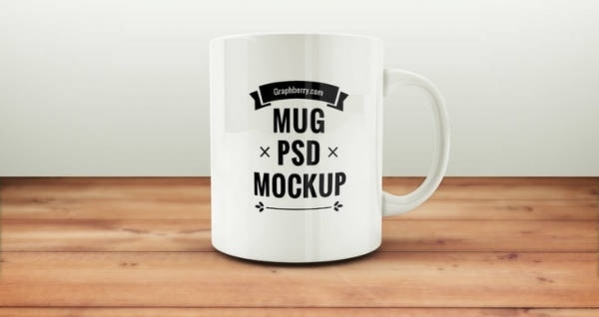 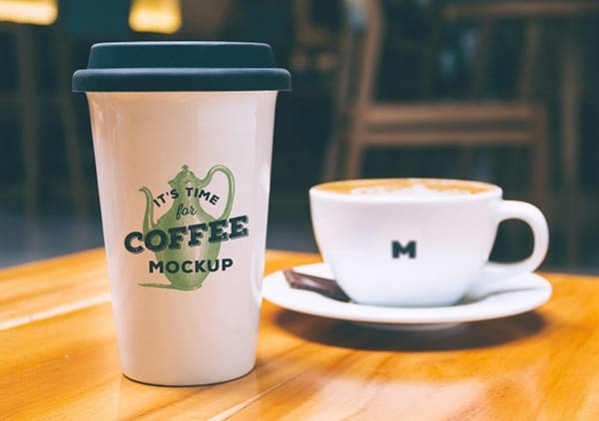 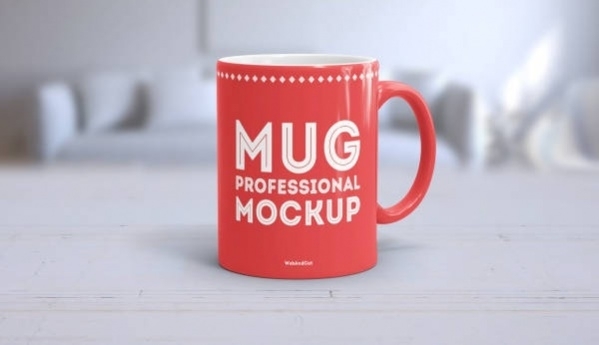 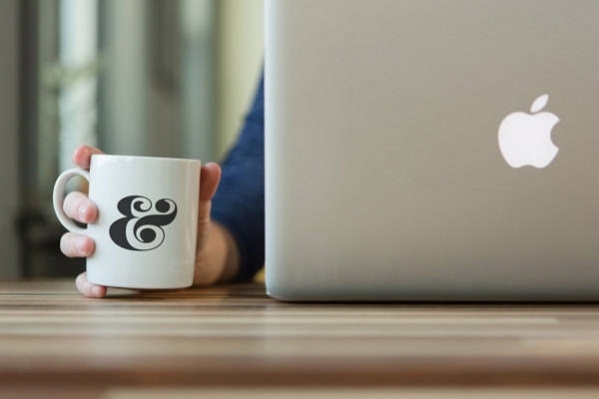 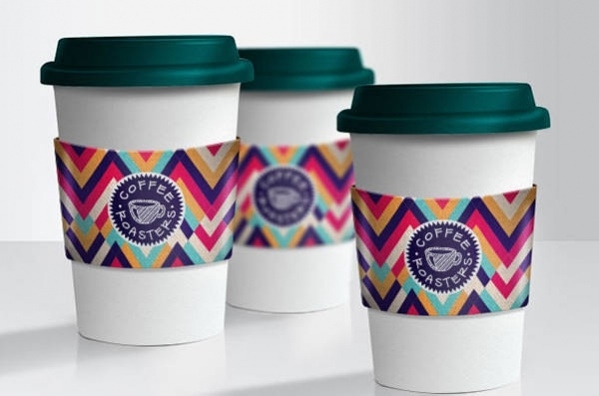 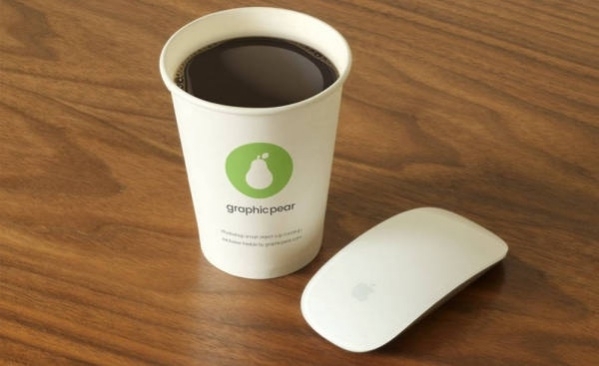 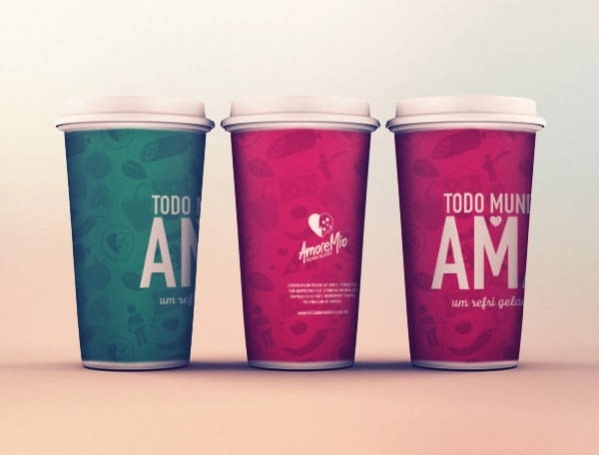 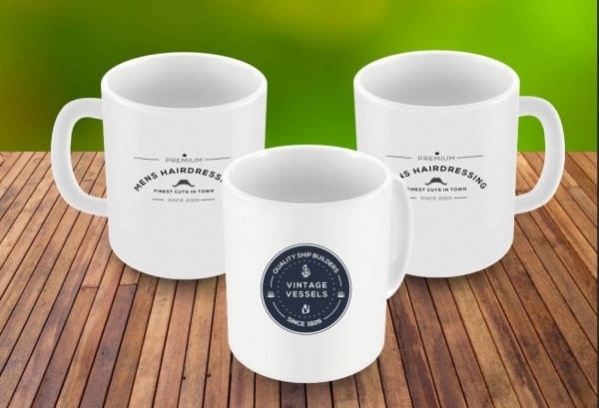 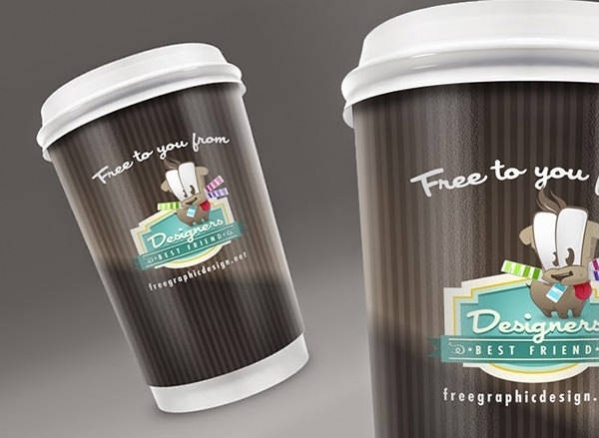 You want to check whether your design looks good on a coffee cup mockup before your start printing them on paper – that saves both your time and money in the long run! 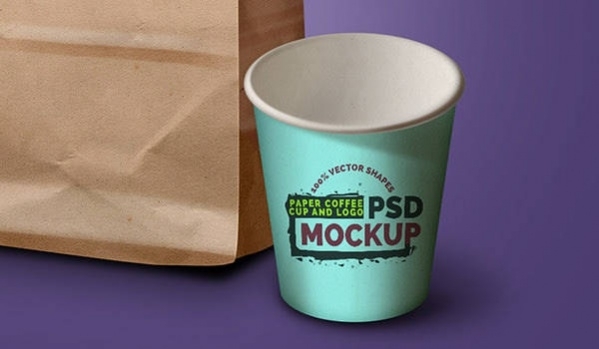 Utilize these best coffee cup mockups made with customizable PSD vector layers – download them for free! 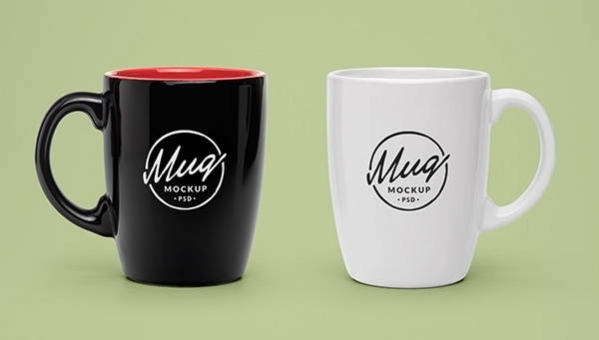 There are also many varieties of branding mockups available for a better advertisement for your company or business – check out how your company motto or logo looks on these mockups. 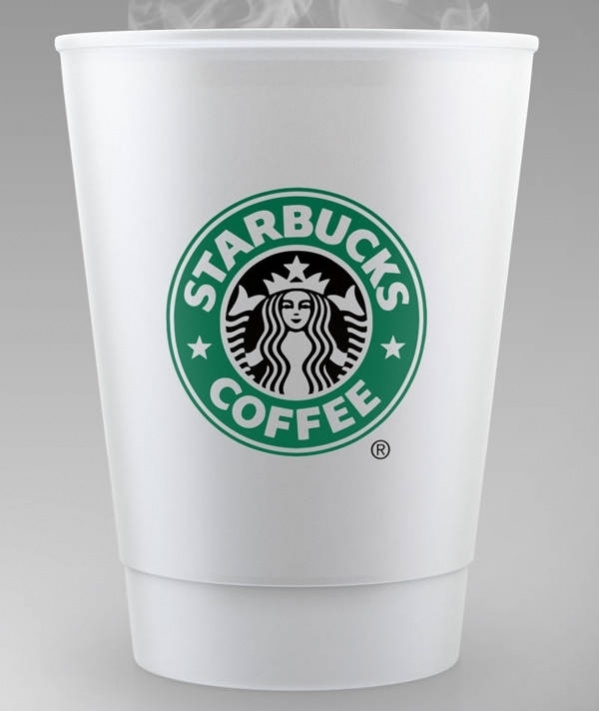 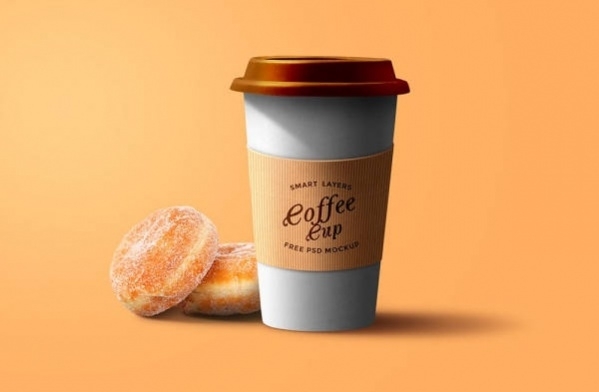 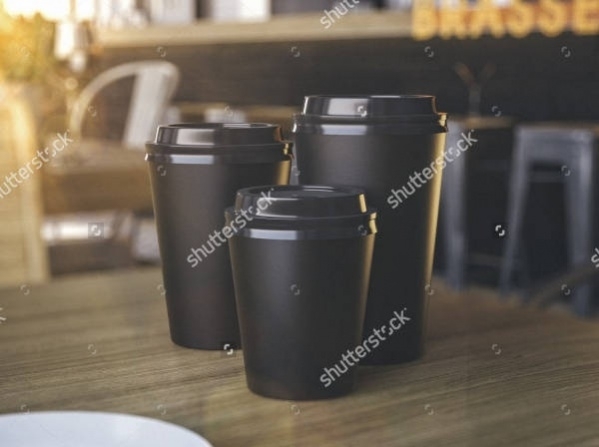 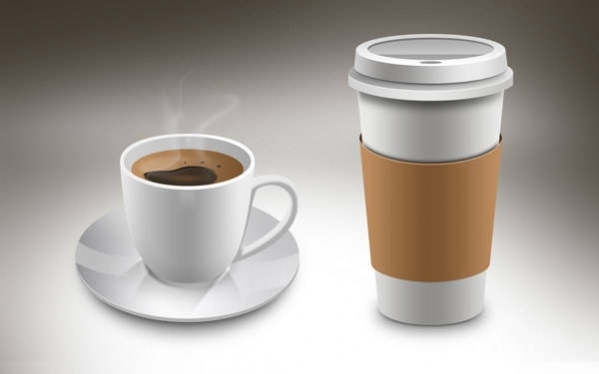 Many types of paper coffee cup mockup PSD files are available for download – for example, Starbucks-style coffee cup, plain white coffee cups on saucer, coffee cups on wooden table, coffee mugs with coffee beans in the background, etc. 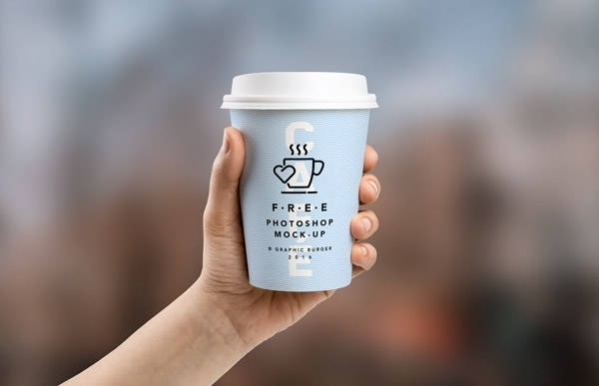 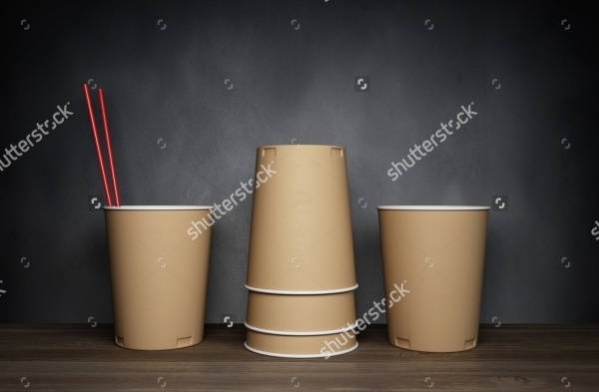 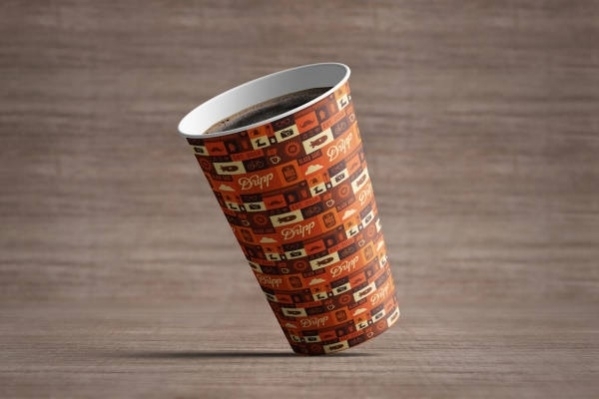 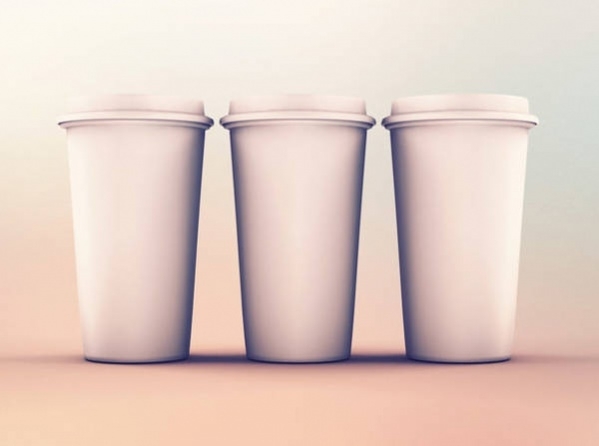 There are also coffee cups mockups of paper coffee cups with a cafe background and coffee cups with steam rising from the coffee.